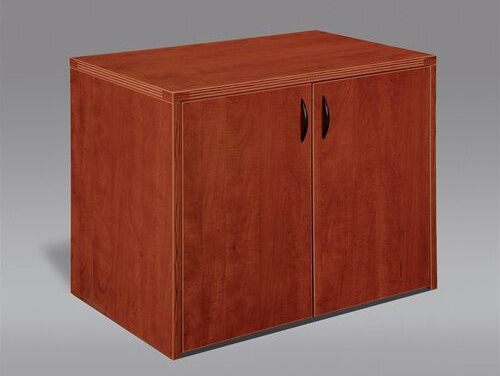 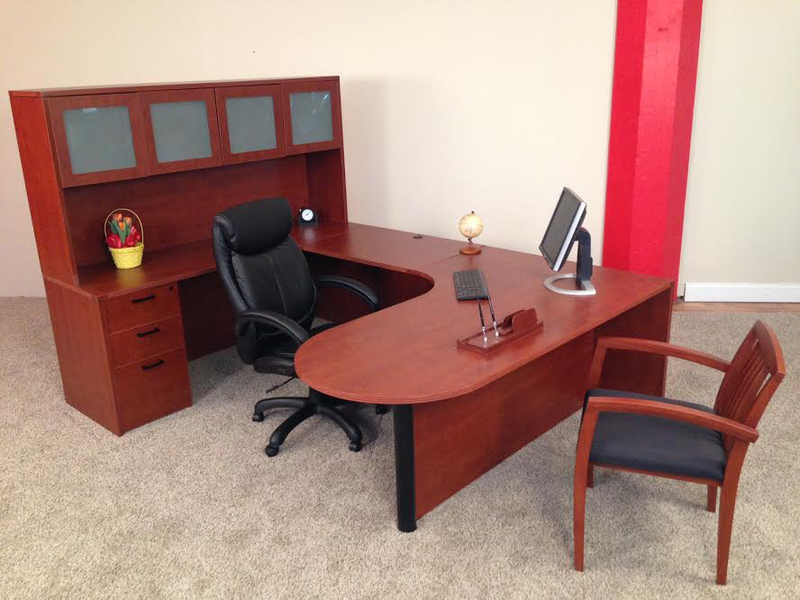 72" x 102 bullet front U-desk with locking box/box/file pedestal and 71" hutch with glass framed doors. 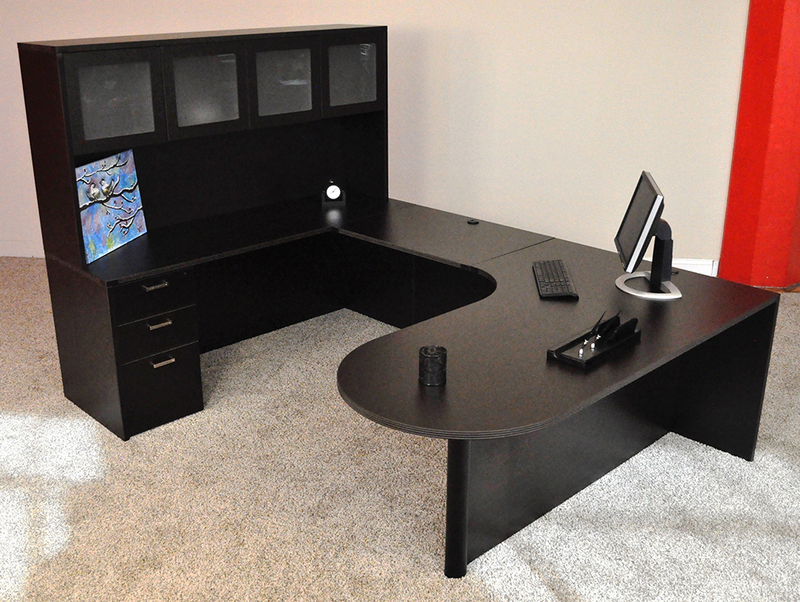 The inside corner radius allows for an ergonomic workflow and multiple computer monitors. 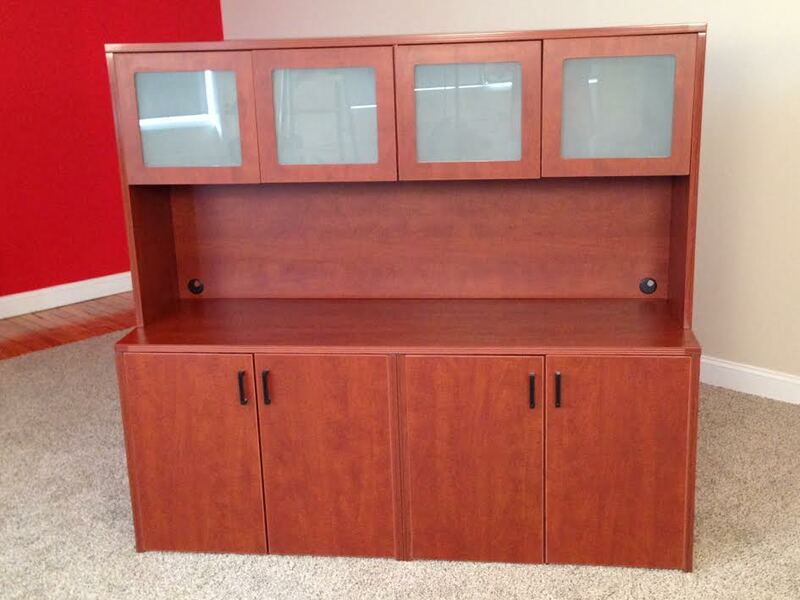 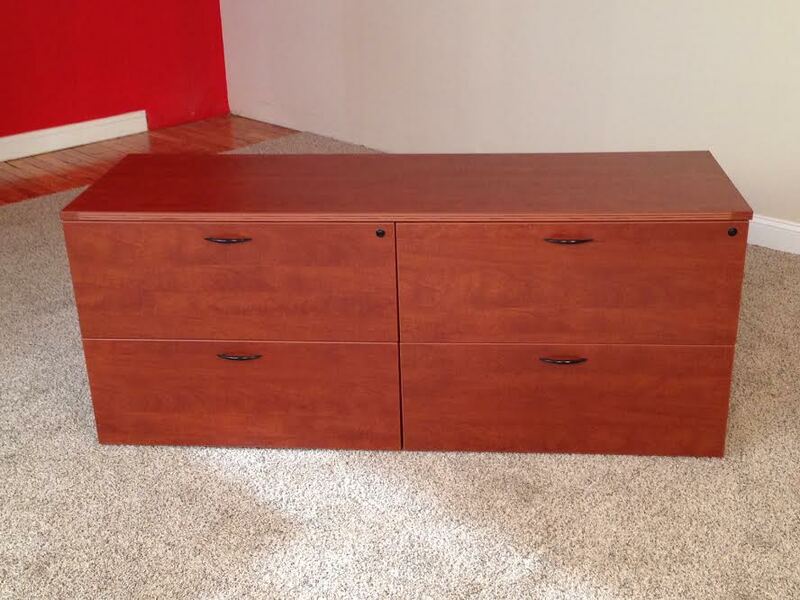 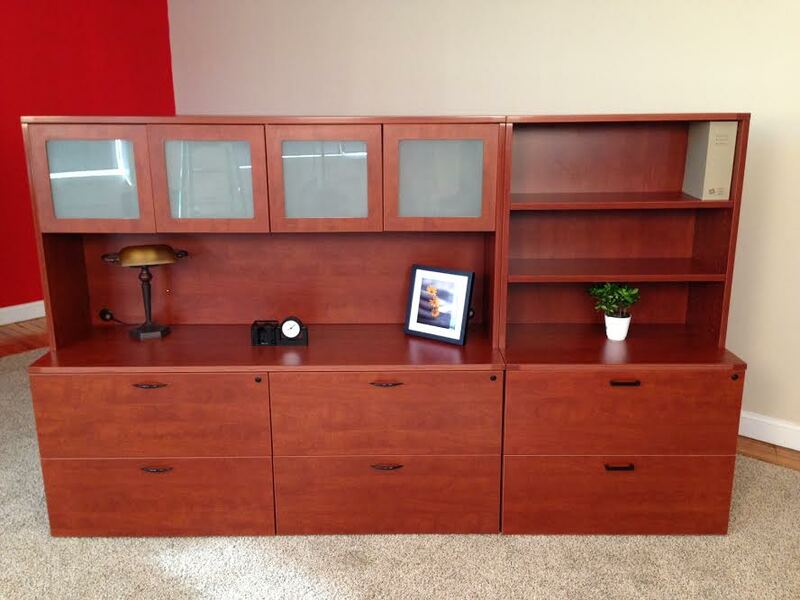 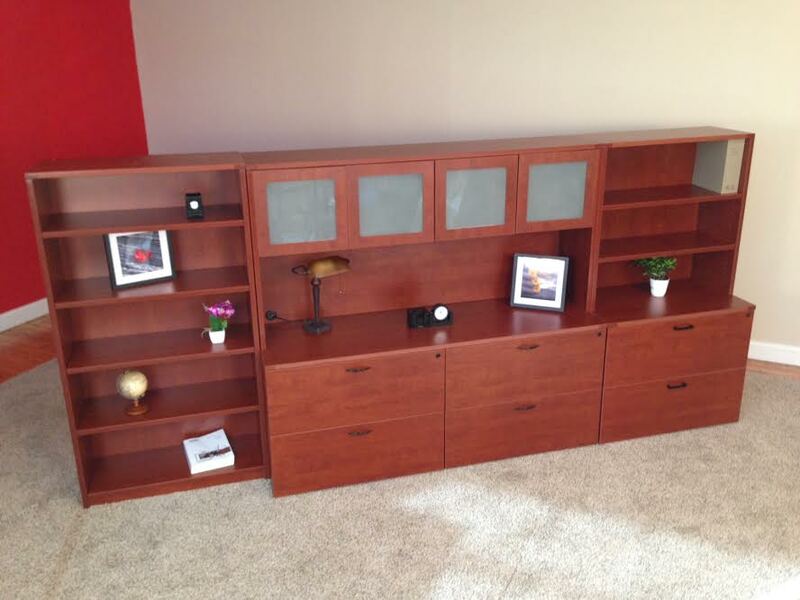 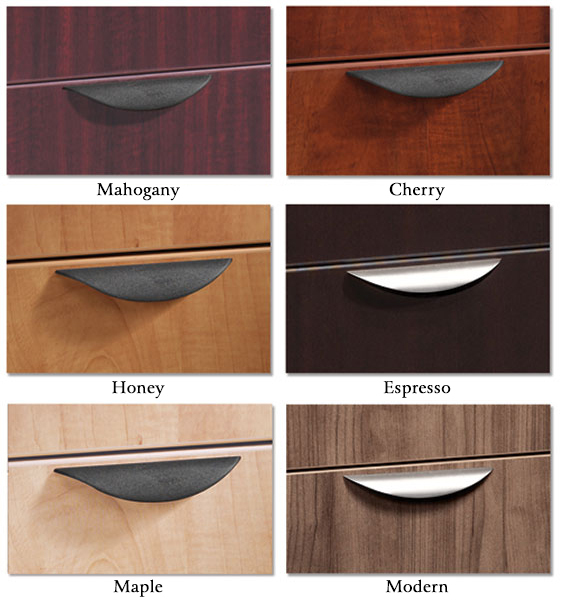 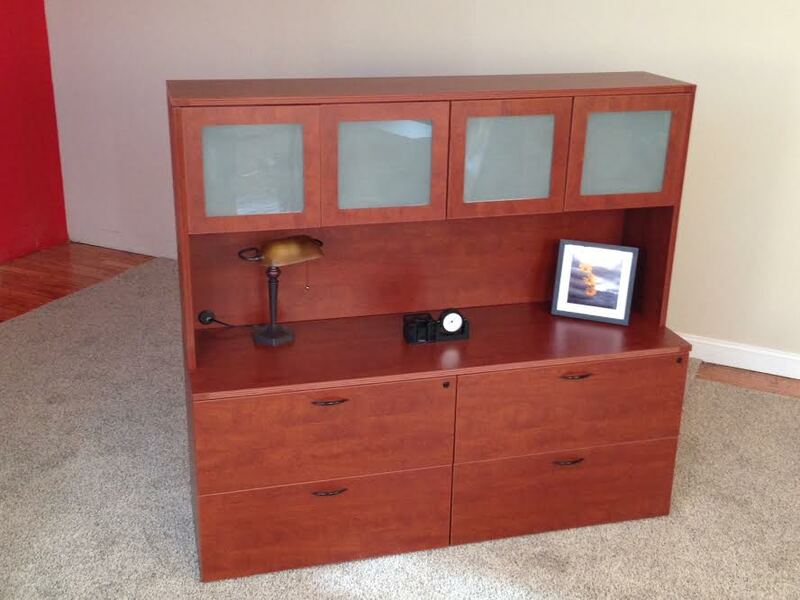 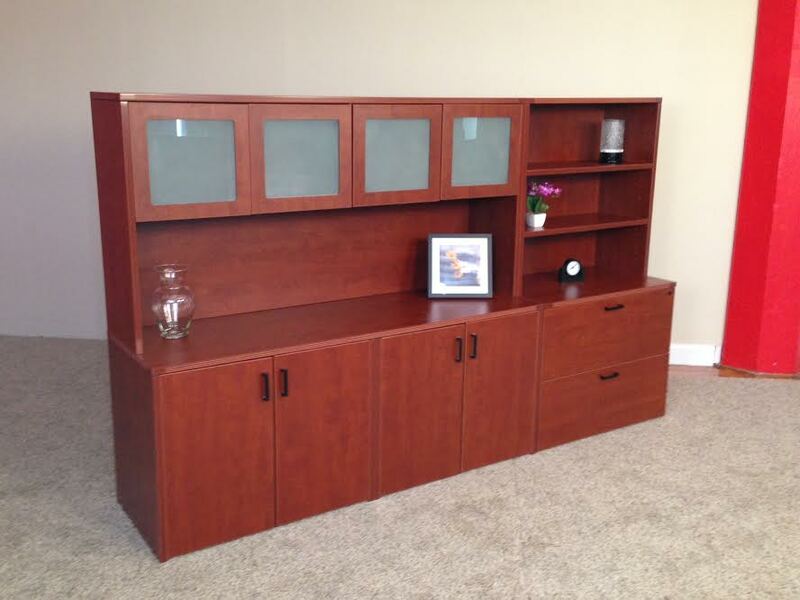 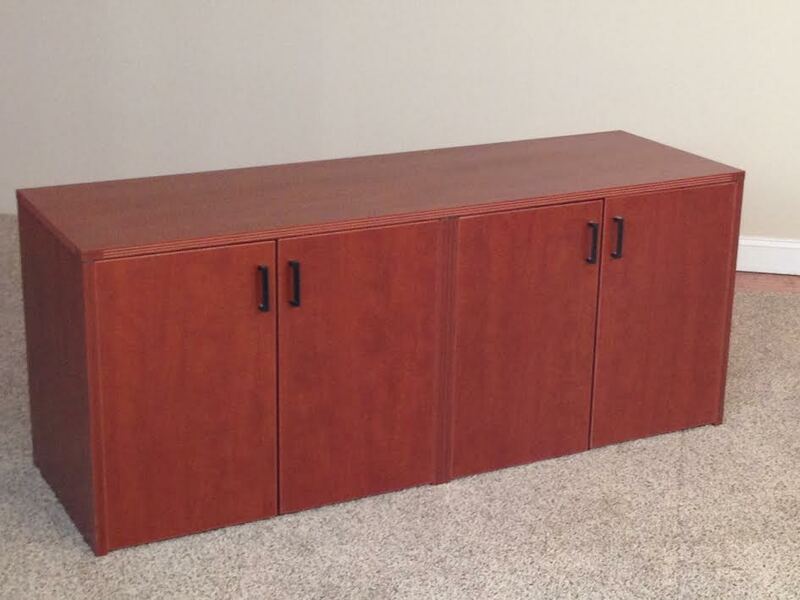 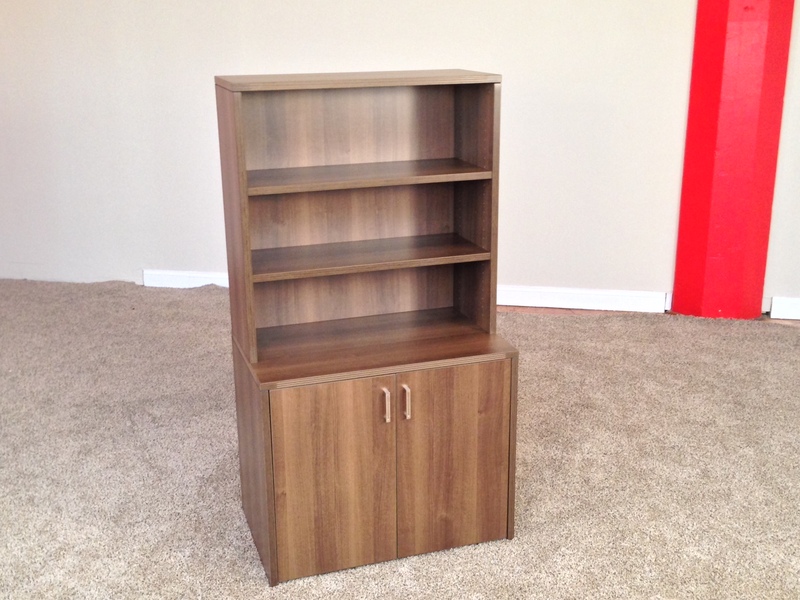 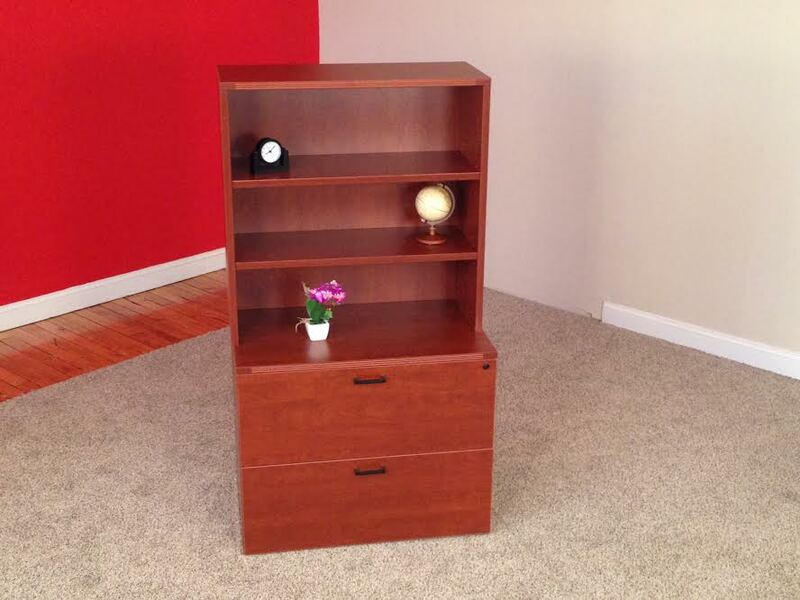 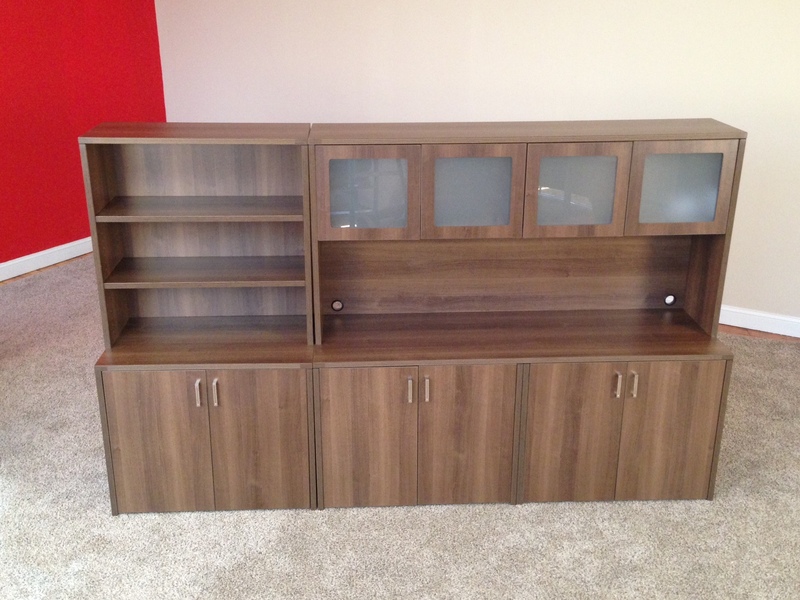 Unit is available in 108" and 114" front to back dimensions as well. 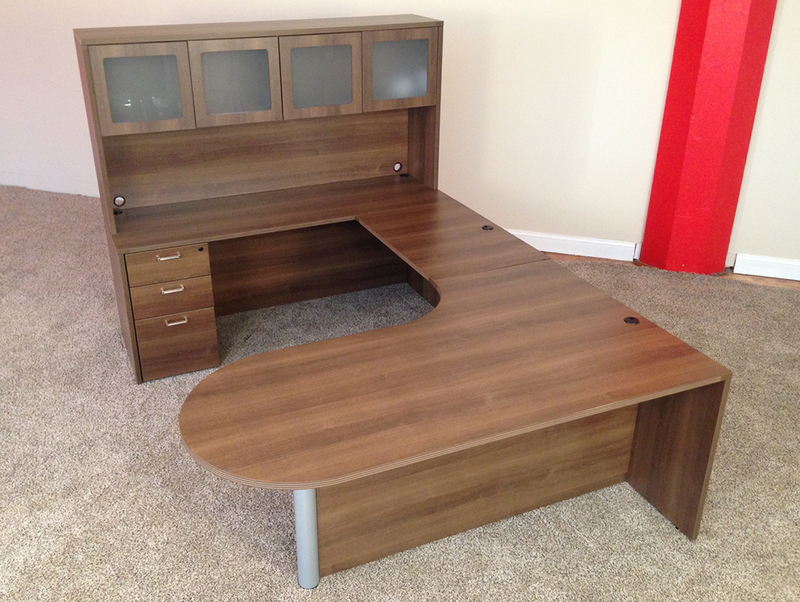 Must specify left or right handed.